The Atrium is hidden away in downtown, historic Norcross. 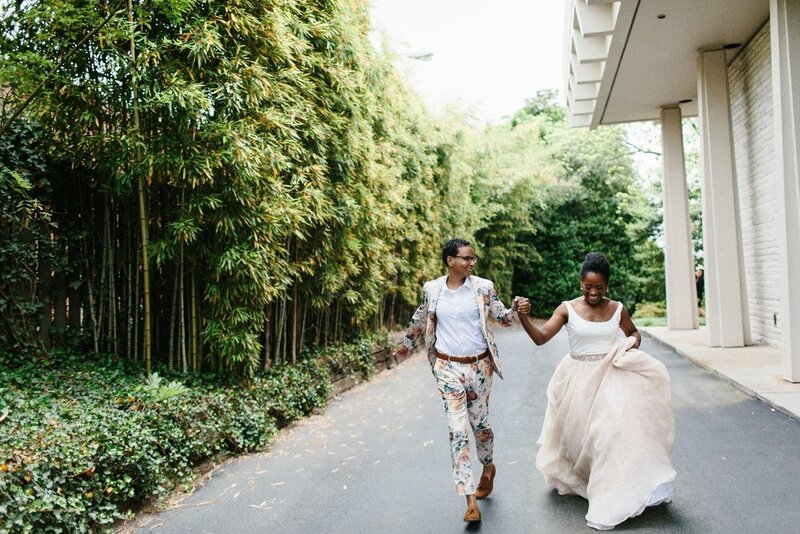 A step off the sidewalk behind a vine-covered iron gate, a secret garden awaits discovery for the perfect spring and summer wedding venue. Each spring, full-grown lilac azaleas scent the air with their sweetness, followed by a shower of tiny white confederate jasmine blooms spilling over the gazebo's filigree dome. Summer brings daylilies, gardenias, and fluffy blossoms of mophead hydrangeas mixed in with repeat-blooming impatiens and hybrid roses. Through the fall, the annuals continue to flourish until the first frost, then are replaced with colorful winter pansies and stately white snapdragons. In the middle of this ever-changing garden lies The Atrium. 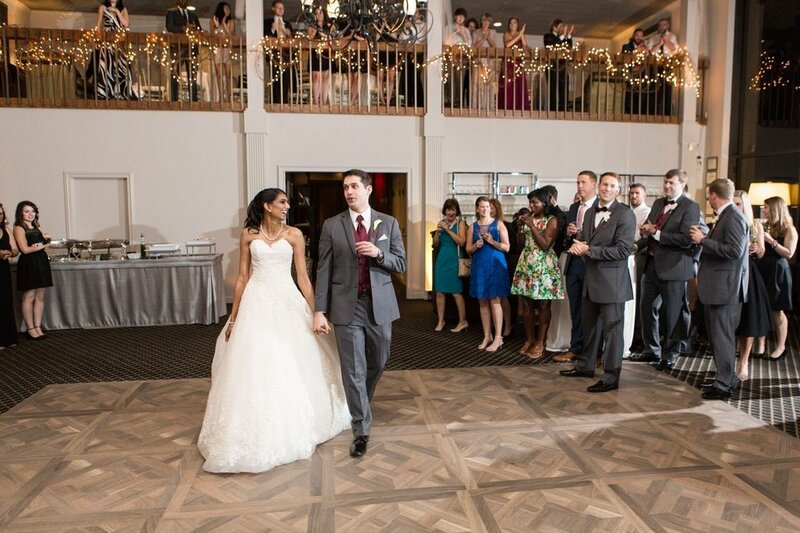 A beautiful and intimate wedding venue in Norcross, Georgia, The Atrium is a stunning two-story glass ballroom. The balcony overlooking the ballroom gives guests a private retreat, while still permitting visual access to the event activities below. Filled with flowering shrubs, The Atrium creates an intimate environment hidden in a lush secret garden. Neoclassical in style, The Atrium’s Neoclassical style is a modern version of an ancient Greek temple, tucked away in a secret garden. Glass walls held in place by soaring columns visually connect the newly remodeled interior to the lush landscaping. Through a vine-covered iron gate, guests enter the sanctuary of The Atrium's garden. Outside, two courtyards add structure to the landscape design. In the center of the upper courtyard, a three-tiered fountain provides an enticing focal point. Many brides add floral sprays to the cascading fountain, creating an unexpected outdoor centerpiece. A rose-covered arbor shelters a garden bench, providing a cozy nook ideal for photographs. Stepping stones placed in a graceful curve lead to the lower courtyard designed for outdoor ceremonies. 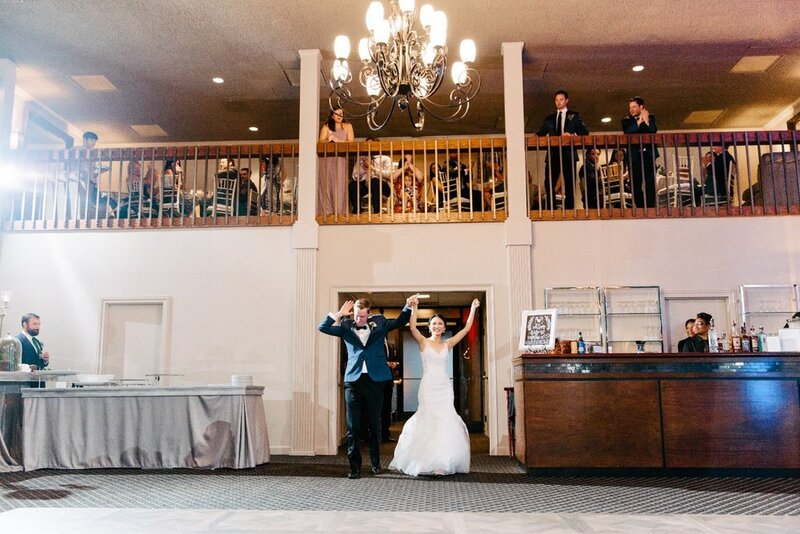 Inside the spring or summer wedding venue in Norcross, Georgia, an intimate mezzanine level overlooking the ballroom provides a private retreat with overstuffed sofas, chairs and additional guest tables. Here, the groomsmen can relax with a drink, while keeping the groom company before the ceremony. For the bride and her attendants, a stunning room awaits, lavishly furnished with gorgeous dark chocolate and cream decor. 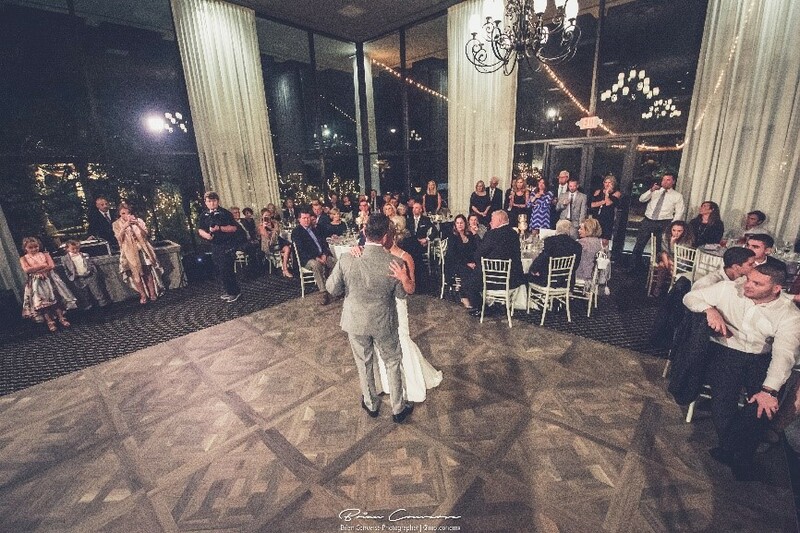 Downstairs, a large dance floor is the center of the spacious ballroom. Against one wall, a sleek custom-built bar further defines this posh, urban setting. 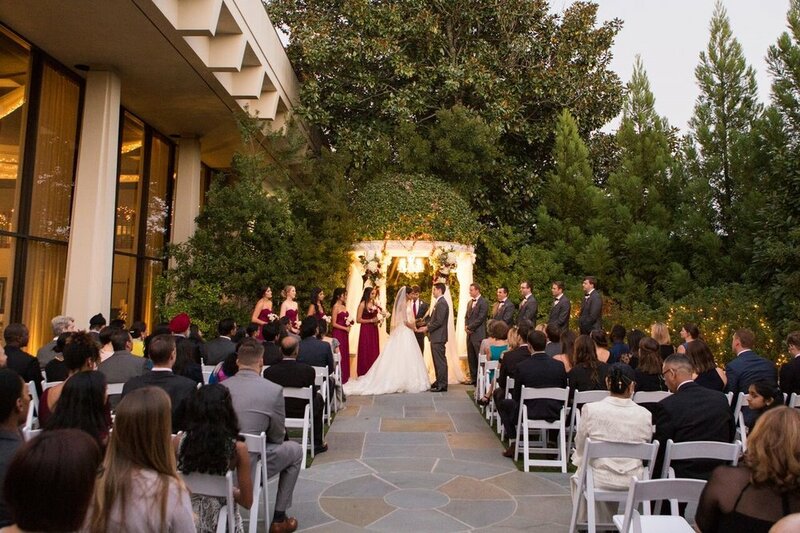 In inclement weather, the open floor plan accommodates indoor ceremonies for up to 150 guests, surrounded by spectacular views of the garden. 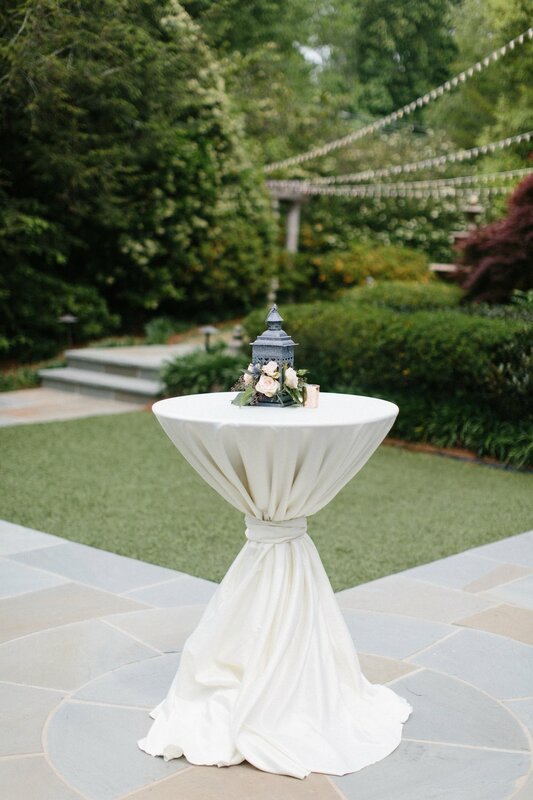 At one end of the lower courtyard, a stunning Italian stone gazebo topped with an iron filigree dome awaits the bride and groom, providing a gorgeous backdrop for a spring or summer wedding. Opposite of the gazebo, a bed of continuously blooming annuals offers year-round color. It is here, among the azaleas, hydrangeas, daylilies, gardenias, rambling vines and hostas, that promises are made and vows are taken. 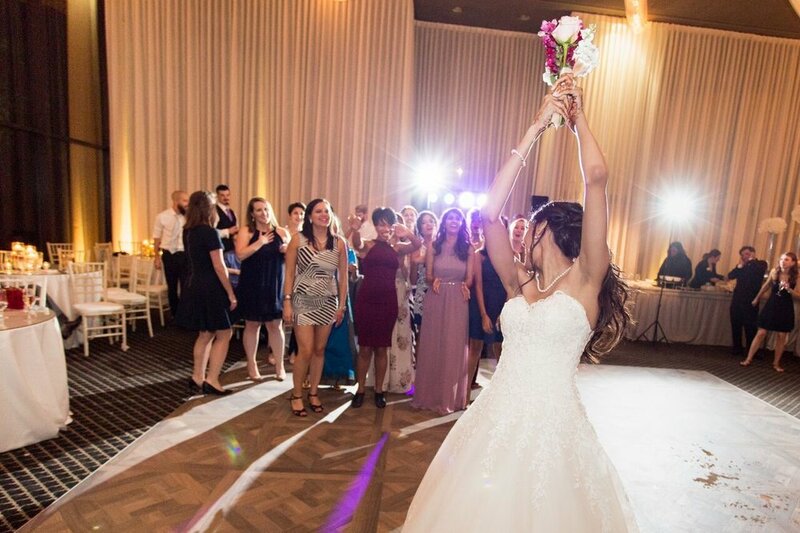 If you are searching for a divine and unique wedding venue in Norcross, Georgia, look no further. 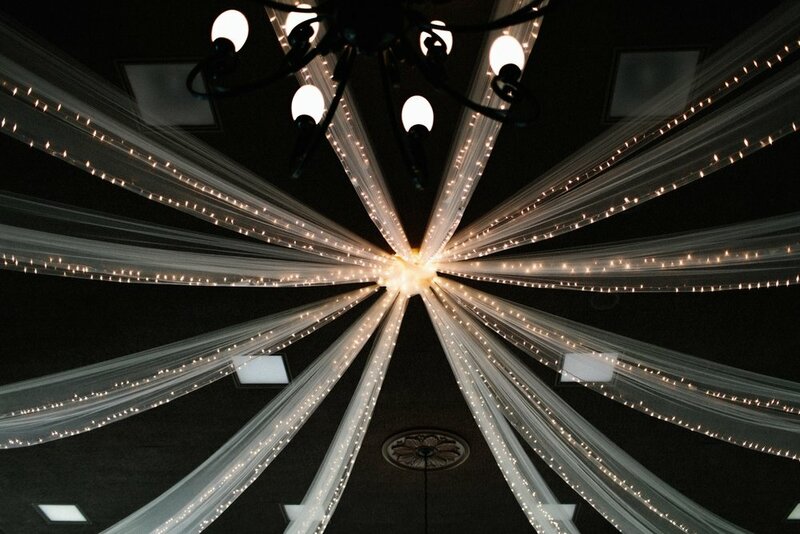 The Atrium is absolutely perfect for the bride who envisions an intimate garden party wedding. This venue is absolutely stunning; a very rustic chic vibe!!!! Attended a baptism on the rooftop garden which was stunning!! Great people to work with, great customer/client service! !